Keeping in mind the festive season in India, Fiat has introduced a limited edition Punto Sportivo at Rs 7.10 lakh, ex-Delhi. The Fiat Punto Sportivo is based on the 75PS MultiJet Active trim of the Punto Evo. Fiat is selling the Sportivo trim with only a diesel motor as of now. New features in the Fiat Punto Sportivo include dual-tone colours, Sportivo decals, rear spoiler, chrome garnish on the ORVMs and new 15-inch alloys. Inside, the highlight is a new 6.5-inch touchscreen infotainment system, door sills, seat covers and carpet mats with the Fiat branding. Fiat has also added rear parking sensors in the Punto Sportivo. Kevin Flynn, president and managing director, FCA India said, "Punto Sportivo is a stylish car and is targeted towards those auto enthusiasts who desire sporty looks. 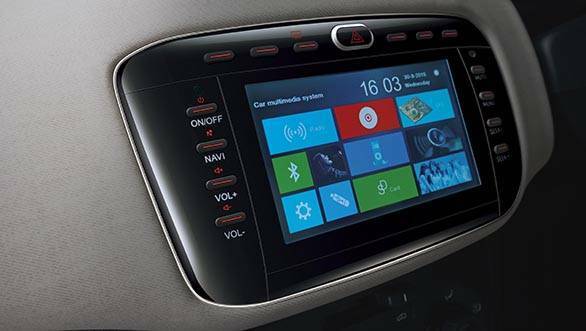 The add-ons make the Punto Sportivo stand out from the competition and includes a host of plush features. 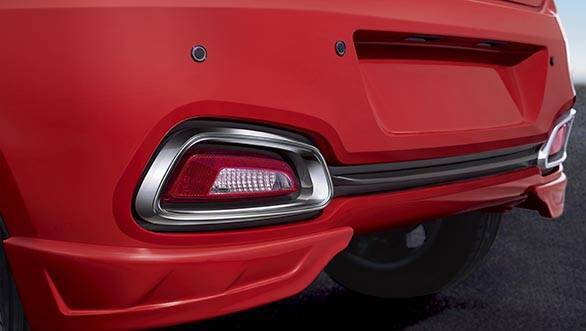 This limited edition car will undoubtedly create a wave of interest during this festive period. This offering on the Punto Sportivo is a perfect blend of style and sportiness." 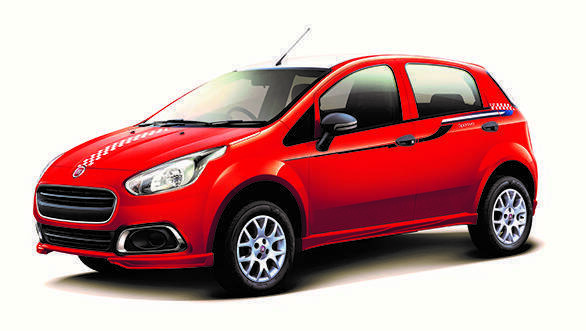 Fiat says the Punto Sportivo will be available in showrooms till there is demand for the edition. ~ Ex-showroom New Delhi price: ? 7,10,000 ~ Sportivo Accessory package  	Exteriors: o	New two-tone colour o	New Sportivo decal o	Sporty rear spoiler o	Chrome garnish on ORVM o	Reverse parking sensors o	New design 15" alloys 	Interiors: o	New Seat Covers o	Special Carpet Mats with FIAT Branding o	6.5" multifunctional touch screen infotainment system o	Special FIAT door sill Mumbai, October 29, 2015: Fiat Chrysler Automobiles India introduced Punto Sportivo which is the limited edition of its much celebrated car, Punto Evo, for its Indian customers. 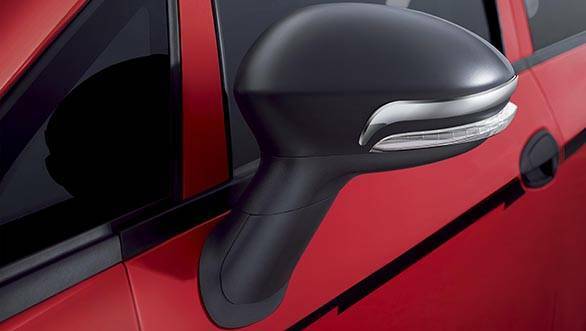 The car comes with stylish accessories to the interiors and exteriors. Punto Sportivo will have a two tone colour red body and white roof. Priced at ? 7,10,000, ex-showroom, New Delhi, this limited edition car is based on the 1.3L Multi-Jet Punto Evo Diesel Active producing 75 BHP of power. Hosting a variety of exciting and new features, the car looks sporty and stylish. The exterior kit of the car features a red body and a white roof, new Sportivo decal, new design 15" alloys, sporty rear spoilers, chrome garnish on ORVM and rear parking sensors. The interior kit comprises new seat covers, 6.5" touch screen infotainment system, special carpet mats with FIAT branding and special flat door sill. Speaking on the launch of Punto Sportivo, Mr Kevin Flynn, President and Managing Director, FCA India said, "Punto Sportivo is a stylish car and is targeted towards those auto enthusiasts who desire sporty looks. 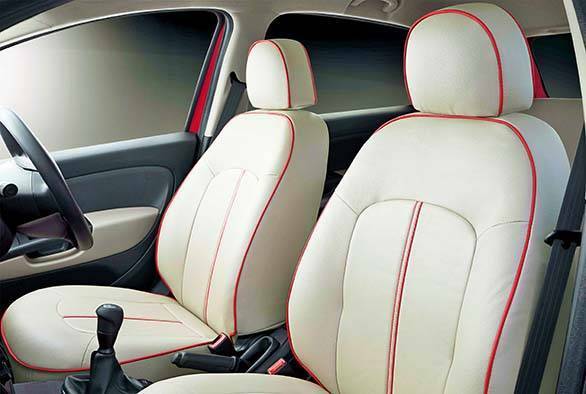 The add-ons make the Punto Sportivo stand out from the competition and includes a host of plush features. This limited edition car will undoubtedly create a wave of interest during this festive period. This offering on the Punto Sportivo is a perfect blend of style and sportiness." With this launch, FCA India remains committed to provide its customers world class offerings. These efforts taken to extend the product portfolio is an ongoing commitment that FCA has to the Indian market and its ardent fan following of Punto Evo.